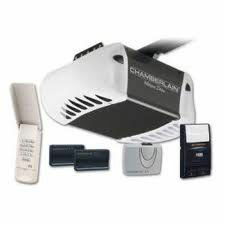 Don’t let a garage door opener problem turn into a frustrating inconvenience by contacting us for quality repair services. Our world class company is well experienced at installing, fixing, and maintaining torsion and extension garage door springs. 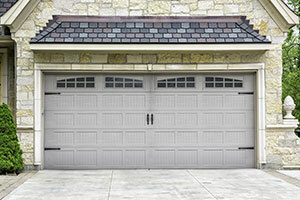 Garage door maintenance is a necessity and we are here to perfectly provide it for you. 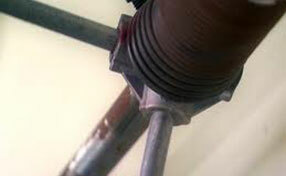 Garage door springs are important for keeping the balance of the door. It’s vital that the door is balanced to keep it working correctly. An imbalanced door creates opening and closing difficulties, and may also damage various parts since the distribution of weight is not equal. Door springs are available in different lengths and weight capacity. They must have the same length and should be able to carry the weight of the door. There are two types of springs used in overhead doors. They are torsion and extension garage door springs. Torsion springs are installed on top of the door, while extension springs are found on both sides. We flawlessly install any of these types of springs, may they be galvanized or oil tempered and offers a wide selection of the finest and reasonably cost garage door parts, including garage door springs. You don’t have to search for them elsewhere as you can purchase them from us. Moreover, be assured of their quality; due to our partnering with reliable manufacturers to bring you door parts that are worth your money. These springs over time may break. Like any other things, they are prone to natural wear and tear. Aside from this, other reasons that could cause them to break are a lack of maintenance and extreme temperature change. Our notable experts at “Garage Door Repair Lindon” skillfully replace broken door springs and restore the door to its good working condition. They are more than qualified to perform the job and do it safely and efficiently. The springs will be balanced and the door is tested before leaving to make certain you don't experience any inconvenience. 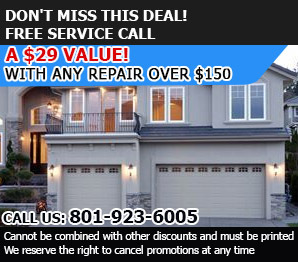 Garage Door Repair Lindon also offers first-rate door maintenance. We’ll perform a thorough check-up on your door and all its parts, including the door springs, so potential issues are fixed immediately. Give us a ring if you have any questions or if you need any of the fine services we offer.